There’s a pumpkin for every garden but not all of them are for eating. 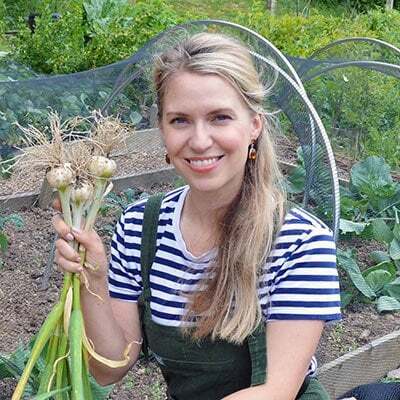 As anyone who has cooked up a standard supermarket type knows, some of them can be watery, stringy, and flavourless. Choose the wrong type for your garden and you could be just as disappointed. If you’re planning on growing pumpkins for the table, choose a variety that’s known for good taste and texture and types that will grow well in your climate and garden size. 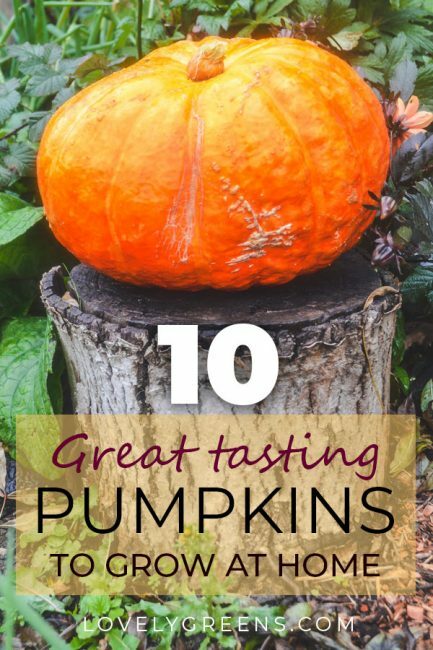 Here ten of the best pumpkins to grow for eating whether you have a small garden in northern California or a large one in Great Britain. 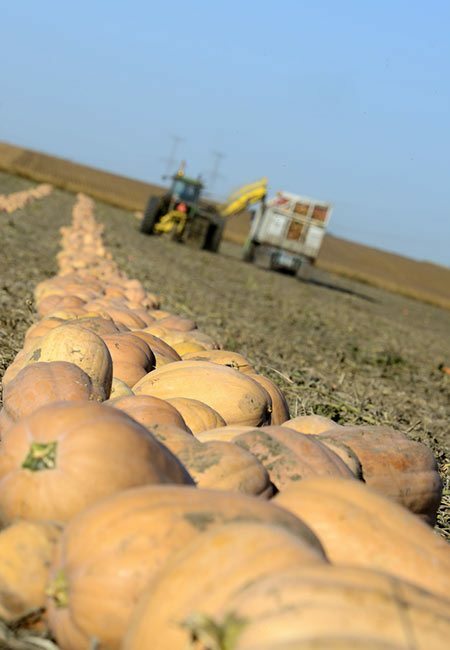 There’s one eating “pumpkin” that has worldwide renown. Libby’s, the American company famous for pumpkin purée, breeds its own variety of pumpkin called the Select Dickinson pumpkin. While the company has full rights to the variety, there are similar types that you can still get seeds for. 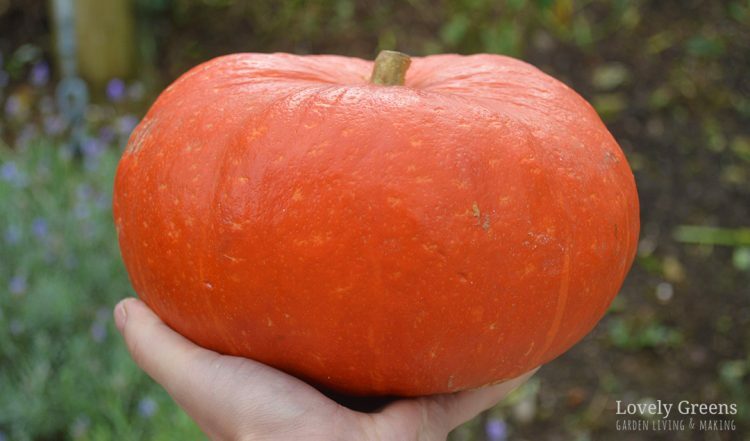 Just don’t expect the ‘Dickinson Pumpkin‘ to look like a Halloween pumpkin — it more closely resembles a butternut squash, just like the Select Dickinson does. 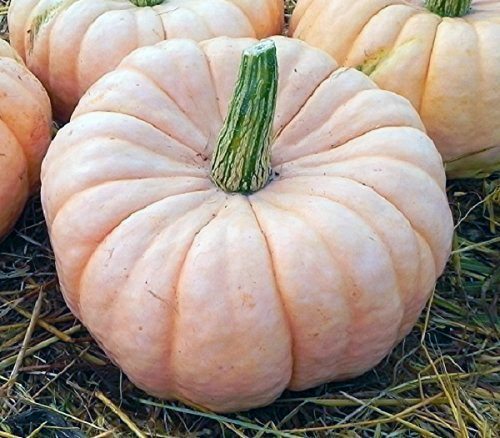 Choosing the best pumpkins to grow in the garden can be difficult and more than a little overwhelming. There are dozens of varieties on the market and if you don’t do your research you could end up with type that doesn’t suit your needs. This couldn’t be more true for short-summered Britain. Sarah Raven conducted a test some years back and wrote about it over on her website. Of the fourteen varieties she grew, Squash ‘Zucca da Marmellata‘ was the favourite for flavour. It also grew well in our climate. Pumpkins are notorious for taking up space in the garden. If you turn your back on them, their vines will grow as quickly as Cinderella’s pumpkin transforming into a carriage. 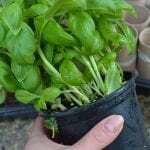 Many varieties will do well in small spaces though, including large pots and containers. 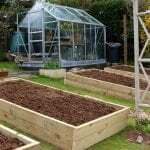 If you’re short of floor space, you can also grow them vertically up trellises and over wigwams. For small gardens try growing the Burgess Vine Buttercup (also available in the UK from the Real Seed Company). It produces small dark-green squash but doesn’t take up as much space as other varieties. 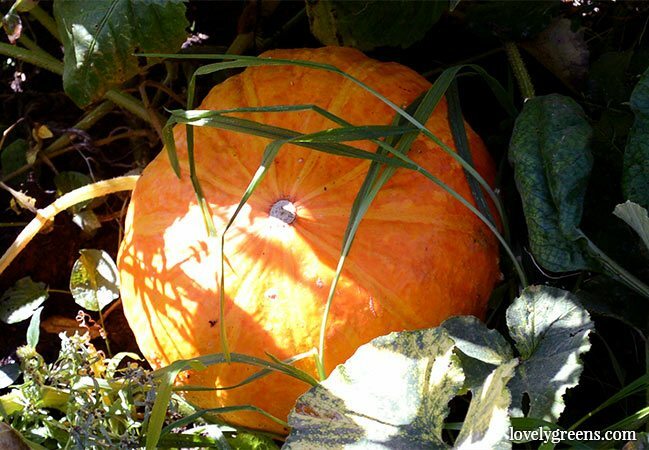 It could be that you have an apartment or no garden space at all and growing your own pumpkins is a dream…for now. Until you have a little space, rest assured that the pumpkins from your local farmers market will be selected for flavour. 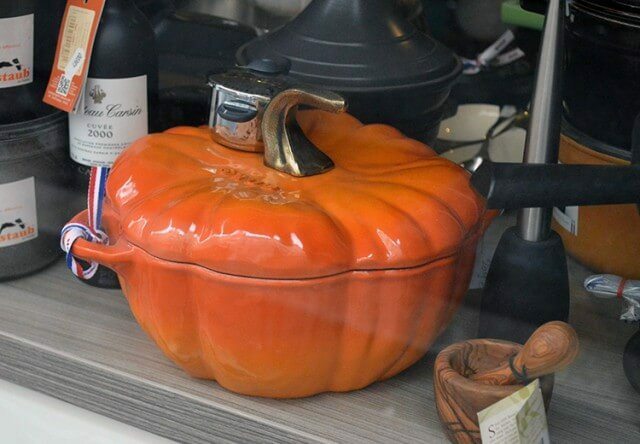 You can also satisfy your love of cooking and eating pumpkins with a gorgeous pumpkin pot like this one I spotted in Paris. You could use it to cook up creamy pumpkin soup with roasted pumpkin seeds. 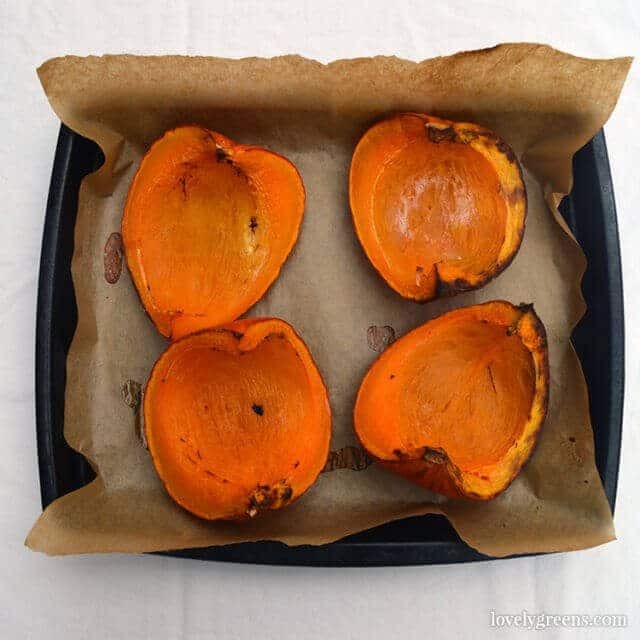 I love pumpkin but lately I prefer the smaller varieties as the big ones take too long to eat! Smaller ones are definitely easier to cook!